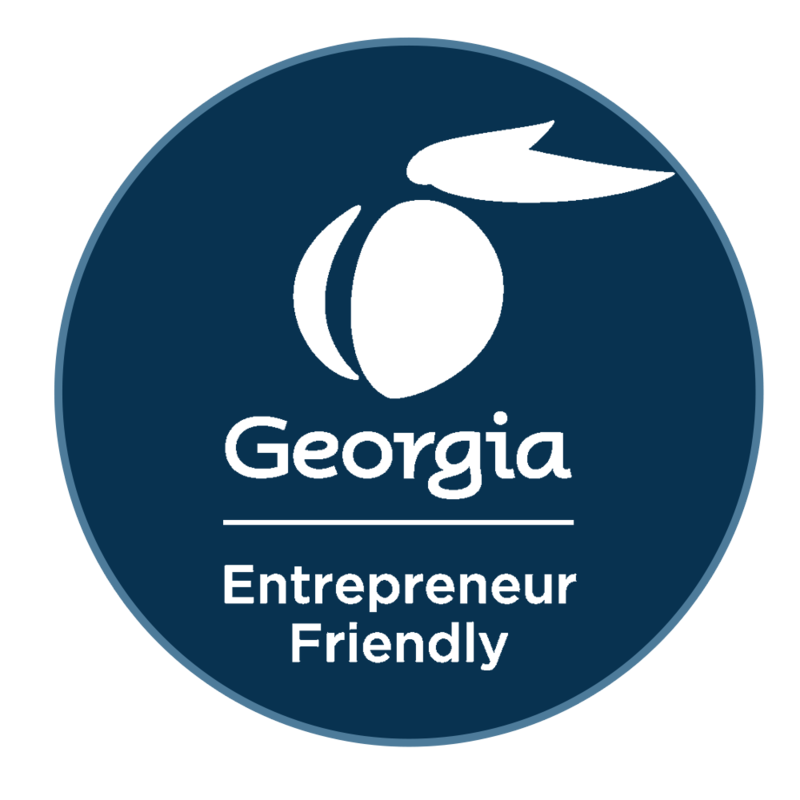 Founded in 1967, the Fayette Chamber of Commerce is the leading business organization in Fayette County, Georgia, creating a vibrant business climate and building a premiere Fayette community. The mission of the Fayette Chamber of Commerce is to promote business and enhance economic and community development through leadership, service and advocacy for Fayette County. 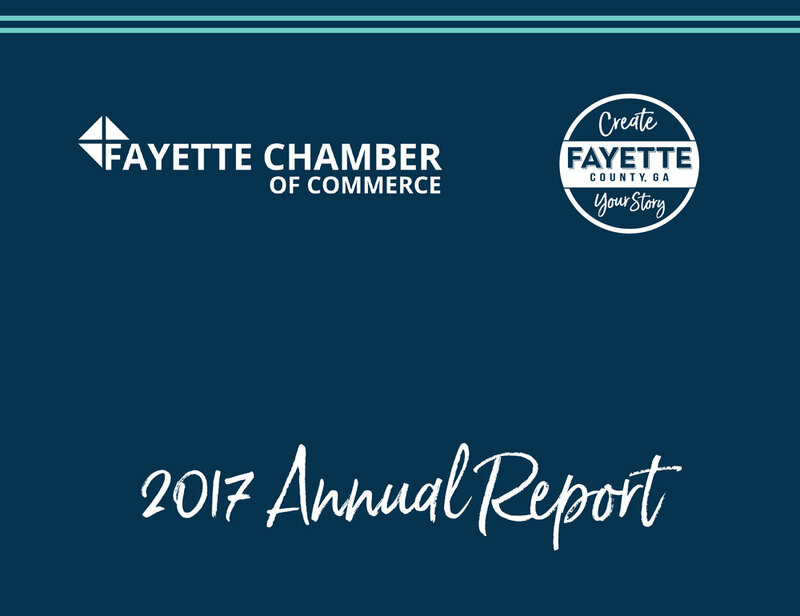 Representing more than 700 member businesses and organizations in Fayette County, the Fayette Chamber serves as a resource and brings together leadership from all areas of Fayette — business, government, nonprofits, education, support services, public safety, arts and entertainment. 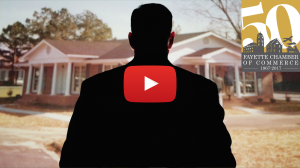 How does the Chamber build a better business climate in Fayette County? 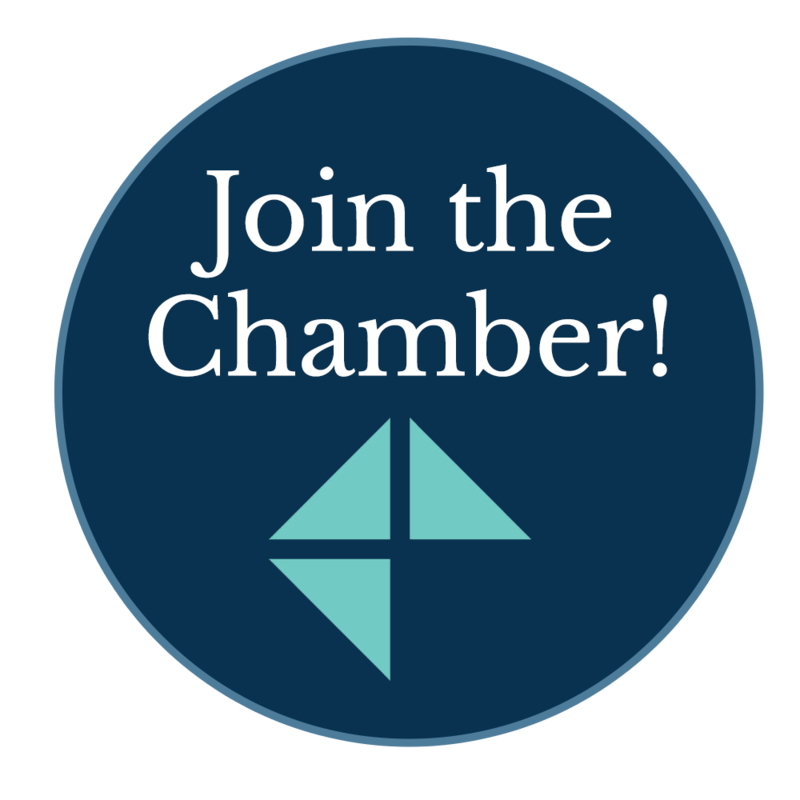 How does the Chamber connect and grow member businesses? How does the Chamber foster community engagement and leadership development? 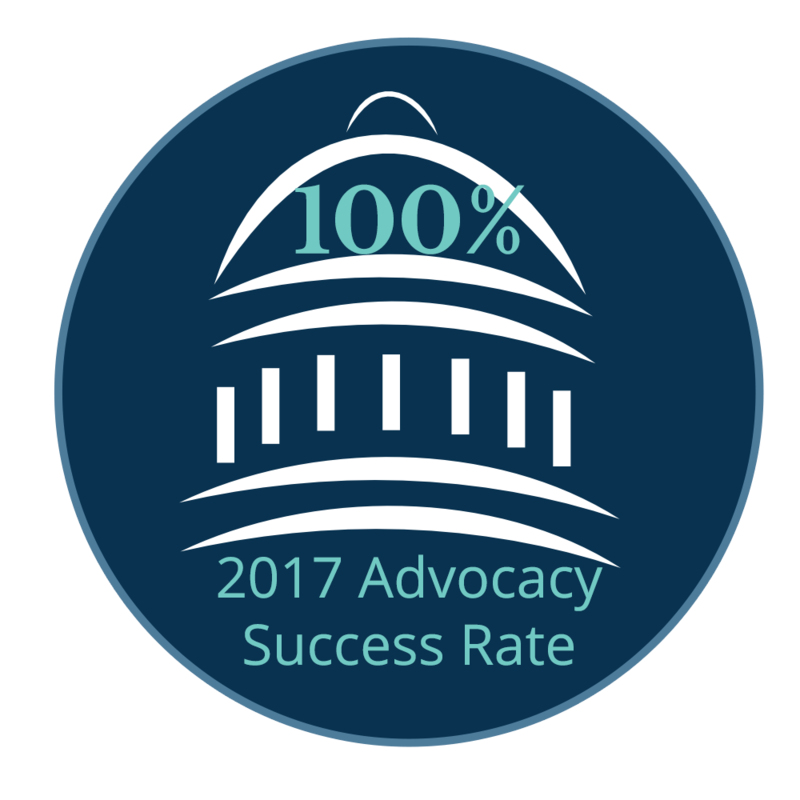 In order to serve our membership, how does the Chamber operate most effectively?